Home > Blog > Nutrition > Food Safety & Recalls > What Is AAFCO? One aspect of pet food that many dog owners find mystifying is regulation. Some pet owners and stores believe that AAFCO, The Association of American Feed Control Officials, is responsible for approving pet foods but in fact this isn’t the case. Here are a few facts to help you understand what AAFCO does and does not do to protect you and your dog. 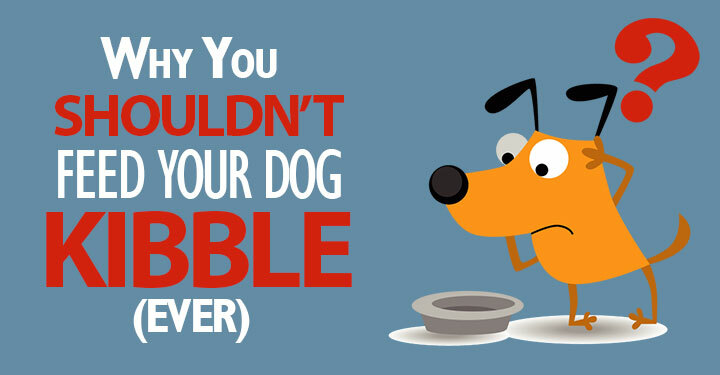 The FDA (Food and Drug Administration) is responsible for regulating pet foods. The FDA monitors food branding to make certain that labels are not misleading and that the manufacturer is recorded on the label. Pet food processing plants may also be inspected by the FDA although many manufacturers will voluntarily recall their products before FDA involvement to limit the bad press that might accompany any deaths or illness from tainted products. AAFCO is a voluntary organization, which is comprised largely of regulatory officials who have responsibility for enforcing their state’s laws and regulations concerning the safety of animal feeds. AAFCO advisors and committee members include representatives from major feed manufacturers and ingredient suppliers such as Nestle Purina, Hills Pet Nutrition, Nutro Products and Cargill Animal Nutrition. Despite this, AAFCO claims that its function is to protect the consumer. Despite its regulations, AAFCO has no means of enforcement, nor do they perform any analytical testing of foods. Regardless, AAFCO’s regulations are adopted by most states and are the standard to which pet and livestock feed manufacturers must adhere. The nutrient profiles set forth by AAFCO list minimum and maximum levels of intake for protein, fat, vitamin and mineral content of foods. The level of nutrients is expressed on a ‘dry matter’ basis. The levels of nutrients listed in the guaranteed analysis on the pet food label are expressed on an ‘as fed’ basis. To convert ‘as fed’ to ‘dry matter’ the consumer must do some calculations. If a dry food has 10% moisture it will have 90% dry matter. If protein matter is list- ed as 20% on the pet food label, you must divide the 20% protein by the 90% dry matter to calculate the amount of protein on a dry matter basis. The nutrient profiles were originally based on minimum nutrient requirements established by the National Research Council Committee on Animal Nutrition (NRC) in 1991. In 1995, AAFCO changed these standards to incorporate ‘new scientific information’ completed by the pet food manufacturers. One such change was to lower the minimum protein content from 22% to 18% which is noteworthy as protein is the most expensive ingredient on the dog food label. AAFCO regulations state that a pet food manufacturer must provide not only a guaranteed analysis on the food label, but a list of ingredients presented in descending order with the ingredient with the most weight listed first. This nutrient listing is a common source of confusion to the consumer as protein is further divided into meat meal, meat digest, fat meal, bone meal and animal by-product meal (instead of beef muscle meat, chicken beaks, pig ligaments, blood, intestines, and the infamous 4-D meats – dead, dying, dis- eased and disabled). 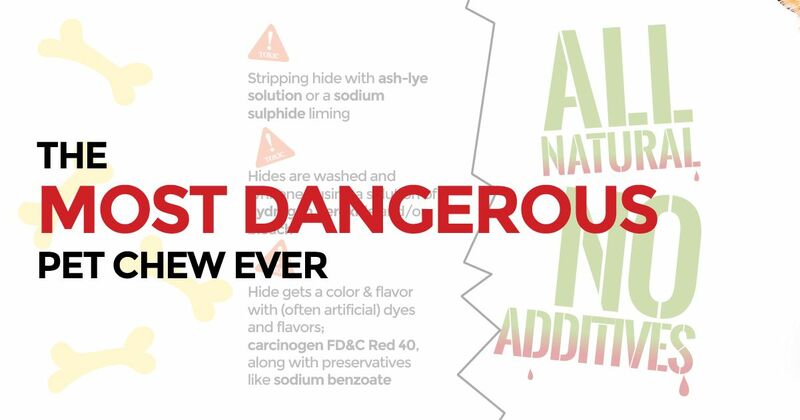 Manufacturers can further confuse the consumer by ‘splitting’ less nutritional ingredients such as corn or wheat to move the ingredient down the list. For example, by dividing corn into corn, corn bran, corn germ meal, corn gluten, corn gluten meal and corn syrup, a manufacturer can produce a food that is perhaps 50% corn and 10% chicken and make it appear to have chicken as the main ingredient by splitting the corn into the above ingredients, effectively moving it down the list of ingredients. In addition to establishing pet food labeling regulations and ingredient definitions, AAFCO formulates protocols for feeding trials. AAFCO states that a minimum of eight healthy dogs are required for one trial and that the trial must last a minimum of 26 weeks where only one formulation of food is tested and is the sole source of nutrition (except for water). A quarter of the dogs may be removed from the study for ‘non-nutritional reasons’ and data from the dogs removed from the trial does not need to be provided in the results (although dogs who die during the test do require a necropsy and the findings are to be recorded). An AAFCO feeding trial takes place in a testing facility/test kennel. Food consumption may be measured and recorded. Test subjects’ body weights, as well as hemoglobin, packed cell volume, serum alkaline phosphatase and serum albumin are measured. 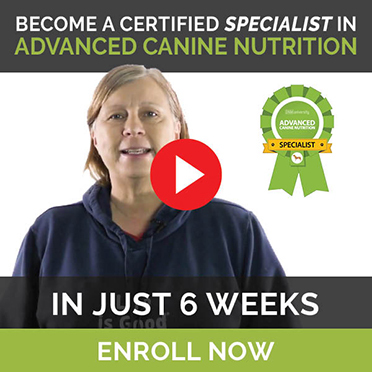 If these are all within normal ranges (although the dog may lose 15% of his body weight during the study), and six dogs have survived for six months on the food, the formulation will be determined as nutritionally complete. The food meets the nutrient requirements of the nutrient profile. The food is similar to another product that does meet nutrient requirements. Many holistic vets, pet owners and smaller manufacturers do not place great priority on AAFCO standards because their nutritional profiles are different from those established by the NRC (National Research Council) and do not reflect the newest research on the nutritional needs of pets. Many pet owners and smaller pet product companies are dubious of AAFCO because it is partly made up of major manufacturers within the industry who have an incredibly large influence on how the regulations for their own industry are established, and in determining the feed ingredient definitions that allow by-products, 4-D meats (dead, dis- eased, decaying and disabled) and other non edible ingredients to be used in pet food. Most consumers want to feed their dog a product that is not only nutritionally balanced and complete, but does not con- tain substances which are potentially harmful for their dogs. The labels on dog food with their complicated, scientific jar- gon and seemingly sound nutritional claims can fool even the most intelligent people into believing that the product behind the label is conscientiously prepared and rigorously regulated through governmental control. The reality is, the fox is watching the henhouse: a $12 billion henhouse. Consumers spend $12 billion on commercial pet foods each and every year and they have to ask themselves just what are they getting in return?